Comedy Of Chicago: Calvin Evans at Zanies! 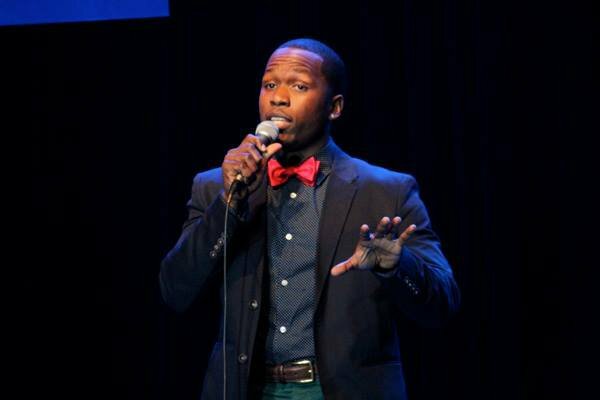 Rising star and Chicago's own, Calvin Evans performs at Zanies tonight, for one show only. This is a big deal for Calvin since Zanies is an historic club known for booking the biggest comedy names in the history of stand-up. Everyone from Jerry Seinfeld to Jay Leno has played there, which is evident from the treasure trove of historic head-shots that adorn the walls. You are literally walking into history when you enter this club. Calvin is a Chicago born and bred. After earning his degree at the University of Illinois, Evans went on to become the first winner of WGN Chicago’s "Next Big Comic Contest". 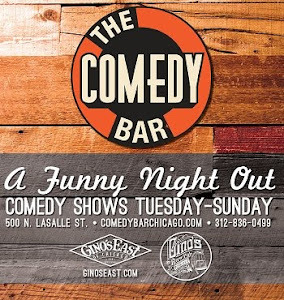 He's been a staple in the Chicago comedy scene for years, was in the Just For Laugh Festival in 2011, and he’s been steadily touring comedy clubs across the nation. While he has been finding some success as a comedian, Calvin wanted to expand his craft, so he enroll in the Second City Training Centers’ Conservatory (Advance Improv/Acting) program and graduated. 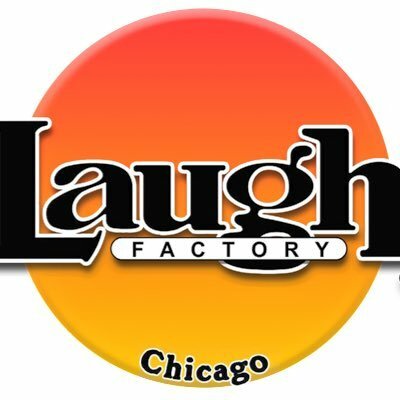 Second City is known for producing notable comedic talent such as Tina Fey (30 Rock), Steve Carell (The Office), Jeff Garlin (Curb Your Enthusiasm), Chris Farley (SNL), Keegan-Michael Key (Key and Peele), and many more. Evans is the Producer of the Calvin Evans Comedy Show, and Co-Producer of the Blind Bet Comedy Show, Thank You Very Much, the Michael Issac Plus Show and You Better Be Funny. He also produces a weekly web series "Sunny with A Chance of Funny" and has recently been seen acting in TV shows like Shameless and Chicago P.D. Click here, for ticket purchase.